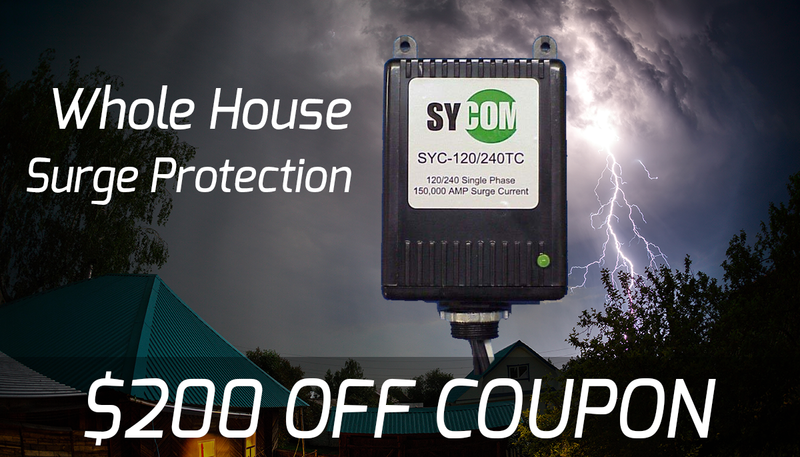 This is a limited time offer for a $200 OFF whole house surge protector, hurry this offer ends soon. Call us at (336) 584-1166 to claim this offer. Kemco of Burlington technicians are Guardian factory-authorized dealers for service and equipment installation. Whether you need a generator to protect your family from winter power failure or a backup power unit to keep your entire business up and running during a blackout, we are your one-stop resource for all your residential and commercial generator needs. At Kemco of Burlington, Inc., we service what we sell. Our factory-trained service technicians will perform regularly-scheduled maintenance to your entire system in the spring and fall – keeping your emergency power system in top shape – always standing guard for you against power interruptions and problems. 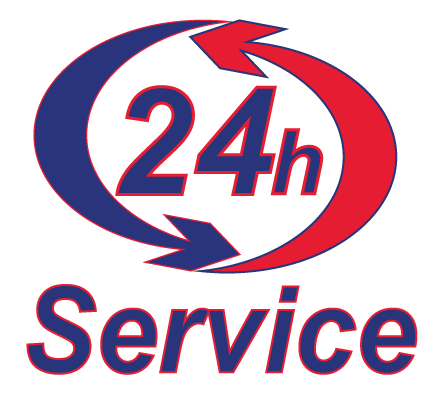 We are available 24/7 for emergencies. 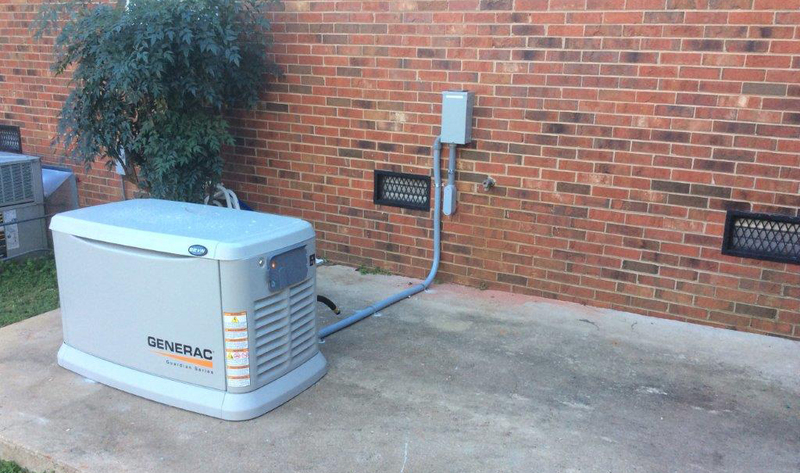 We get many calls during severe storms and other weather emergencies -– but you will have the peace of mind that comes with knowing that as a Kemco generator customer – you are at the top of our priority list. Kemco of Burlington, Inc. offers professional electric repair services to residents in Alamance County and surrounding counties of North Carolina. Electrical problems may start in one home appliance or outlet and move through the entire home, leaving you in need of our help. The issue could be a minor one or one which involves the primary lines connecting your house to the electric grid outdoors. There is one thing that continues to be the same, no matter what is happening, you will need a licensed, skilled electrician to handle these issues for you. Anybody else, including yourself, could put your house at risk for fire if you try to take care of the problem by yourself. Even though some electrical repairs might seem simple in nature, all repairs relating to electrical power should really be dealt with by a certified electrician. Electrical problems have bigger risk factors and require more attention than a lot of straightforward DIY home projects. For instance, the wiring or re-wiring of an outlet, a breaker box, or even the whole home is something to leave to the experts. It is a lot more cost-effective to let a professional take care of the process. This is particularly true whenever you need substantial upgrades to be in code with your local building department. Even though the majority of electric work is best left to our electrical repair company, you can do a few things that can be quite helpful. For instance, be sure that your outlets are working and if they are not, get them repaired. It is a wise decision to inspect all wires and cords as well by looking for any damage or rips in the wires or cords. Go into your attic and basement and search for damage to wires which could come from animals. This is usually one reason why your electric flow could be lacking. It is also smart to keep all of your home appliances in good overall working order because this may help to lessen the risk of electrical problems in the future. Electrical repairs are not something to postpone as a small problem with just one wire can result in a fire. Moreover, the longer the issue exists, the greater the risk there is for a large-scale problem to take place. Take action sooner rather than later.